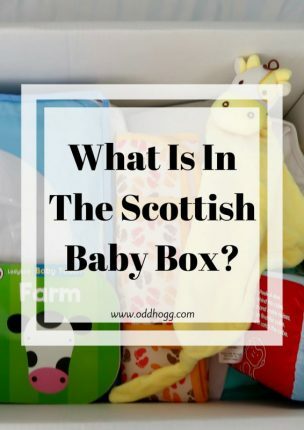 What is In The Scottish Baby Box? There is only 2 years between my boys, but a surprising amount has changed in that time. 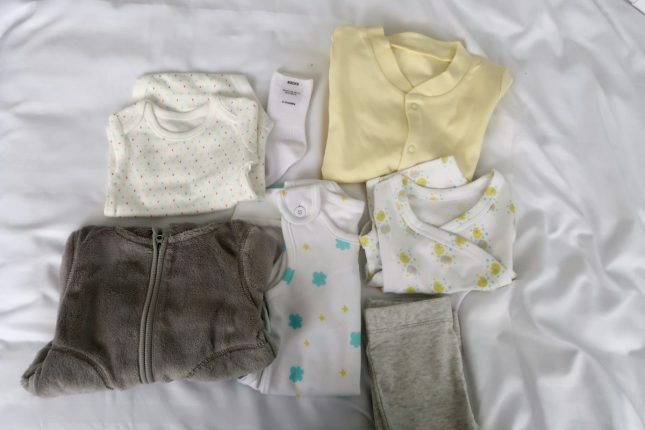 Maternity notes are now completely online (in Scotland), the 5 in 1 vaccination has become a 6 in 1, and they have rolled out the baby box across the country. 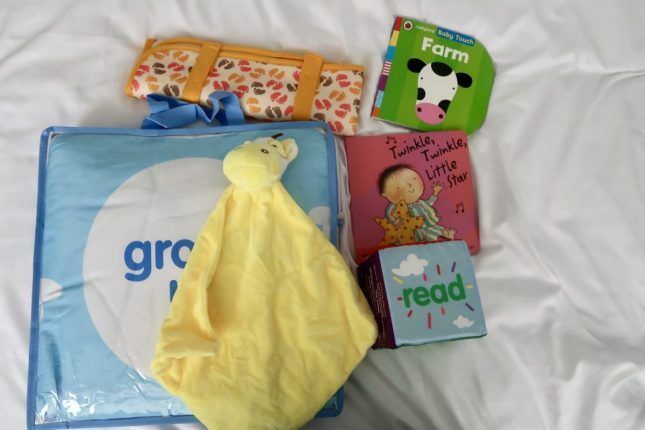 It is a gift to welcome all babies in Scotland, and set them up with the essentials for life on the outside. It is also a safe place for your new baby to sleep. 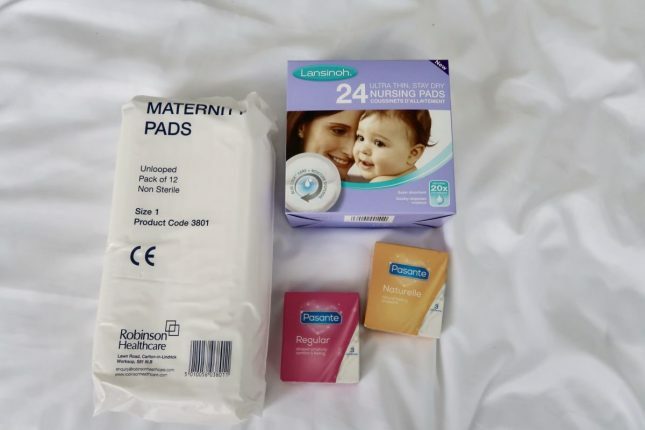 You receive your box at around 36 weeks pregnant so it is here when baby arrives…. unless you’re like me and have a baby that wants to show up early. 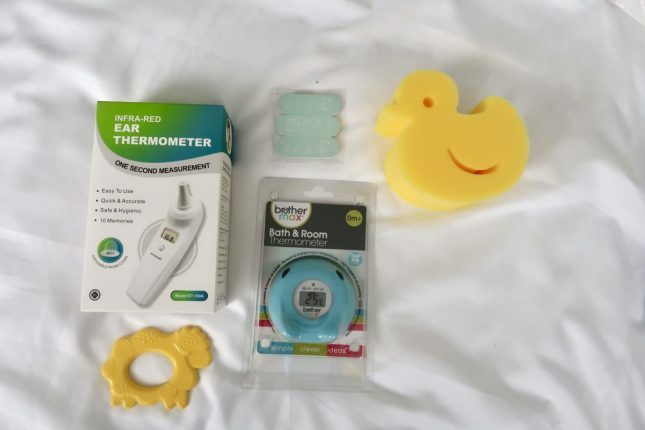 I thought I would create this list of everything you will find in the box so you can prepare anything else you may want to buy, safe in the knowledge that these items will be arriving on your doorstep soon. I think that’s everything! I don’t know about you but I was really surprised by how much there is. If you like to get a look at it then you can see it all in my video below.